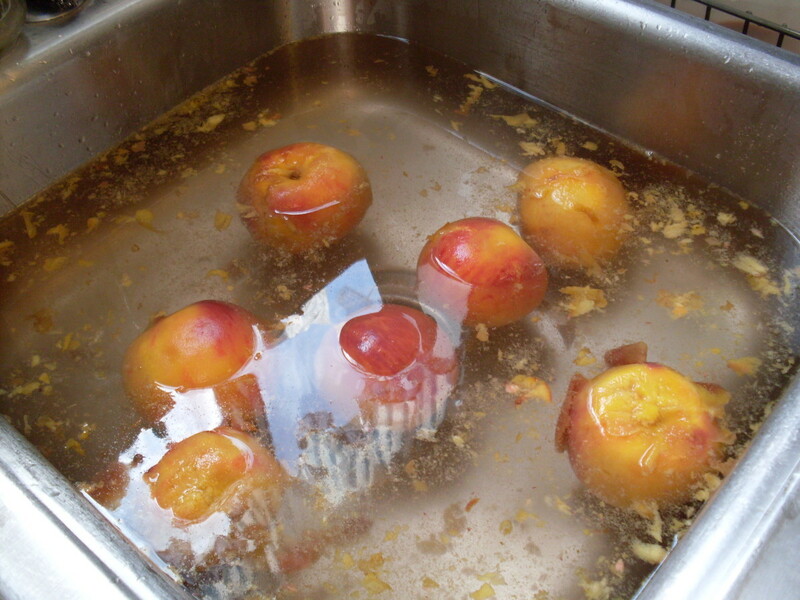 Wash whole peaches gently in a sink of water, just to remove excess dirt and matter, then set aside to drain a few minutes. Of course, there are many wonderful things you can do with peaches. 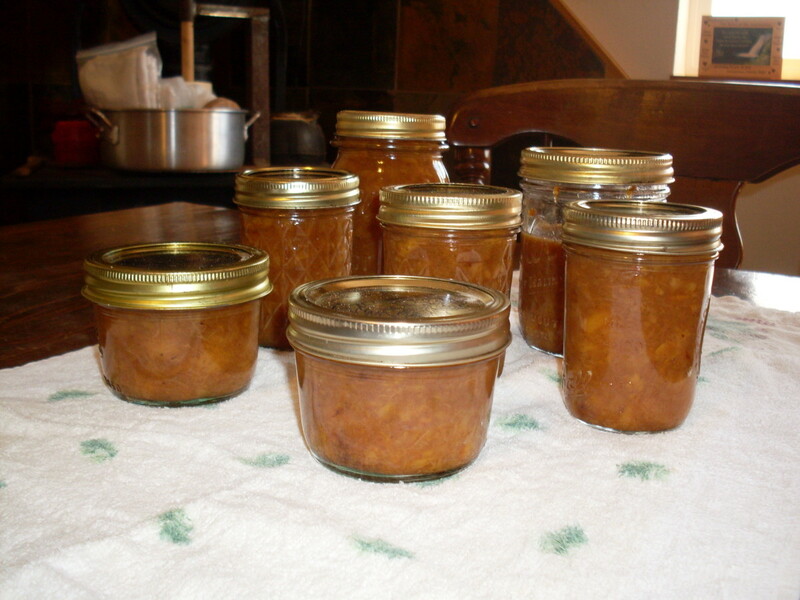 But if you have a whole tree full, or have bought a large box and are satiated on fresh peaches eaten out of hand, peach cobbler, peach pie, and peaches and cream, a wise step would be making jam...especially if your peaches are beginning to get soft. 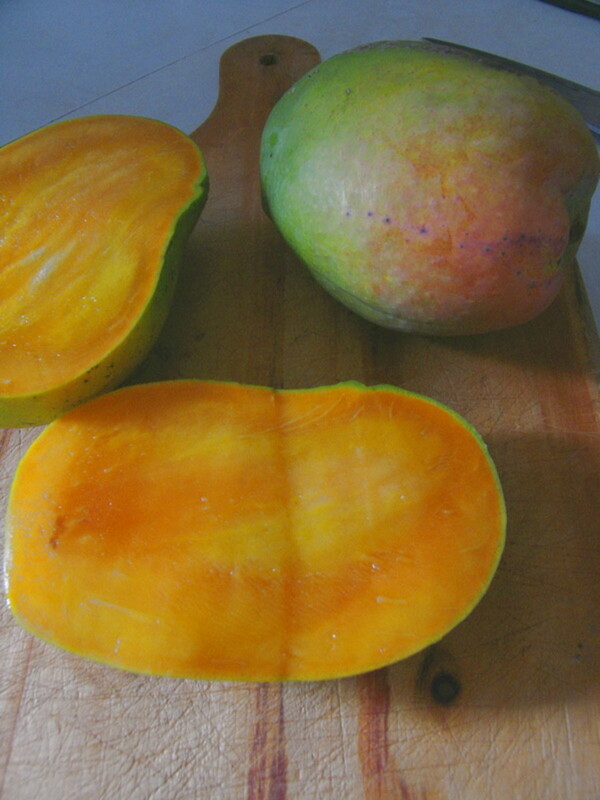 Besides, there is nothing quite like peaches for serving with breakfast at the start of a mid-winter day. They are almost as good as sunshine for bringing smiles. 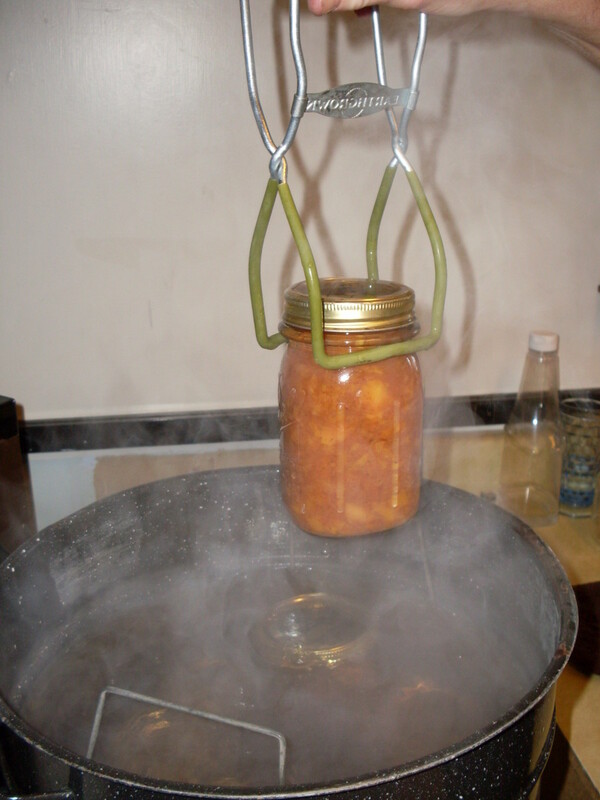 Canning funnel, especially if using regular-mouth (versus wide-mouth) style jars. A canning funnel has a wide mouth which fits just inside the rims of canning jars. The reason my peaches made "butter" instead of "jam" is because I used nothing more than peaches, sugar, and a hint of spices. It is a less thick product, with a full flavor. 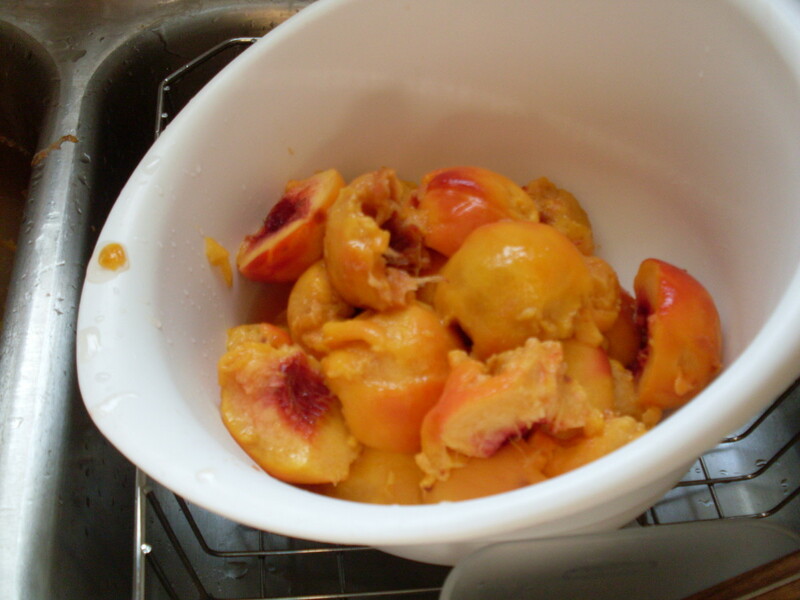 You may peel your peaches without blanching them, but I think blanching the fruit and slipping the skins is easier. 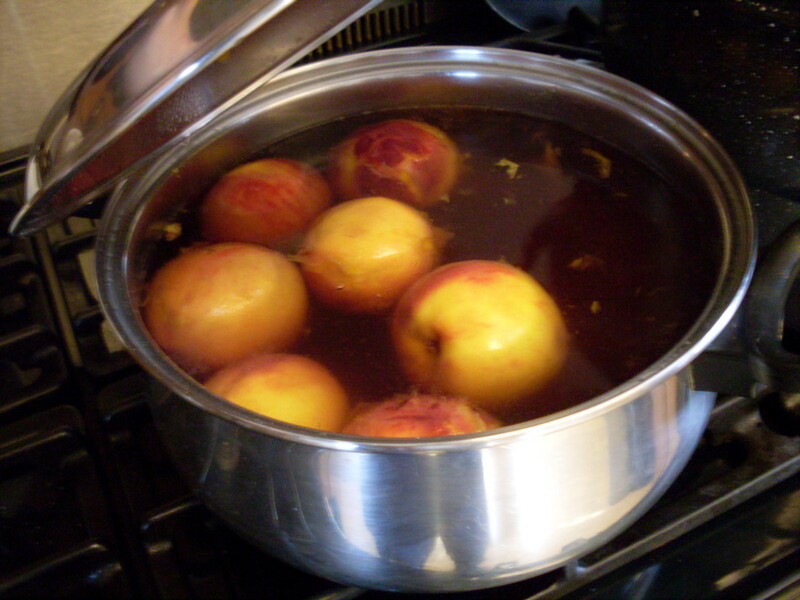 Bring a pot of water to a rolling boil, put in a few peaches, wait for the water to return to a boil, and count three minutes. 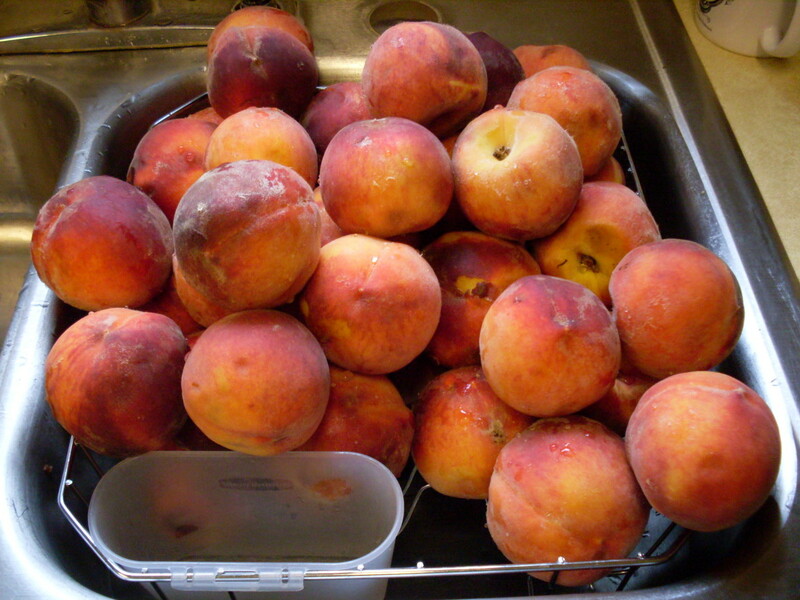 Remove peaches to ice-cold water, and let sit three minutes. 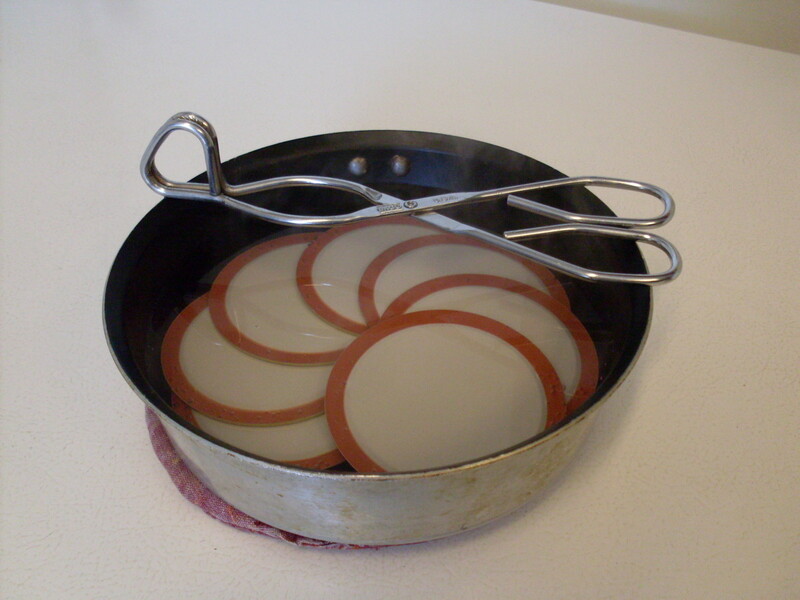 Slip skins, remove pits and slice in two (or smaller). 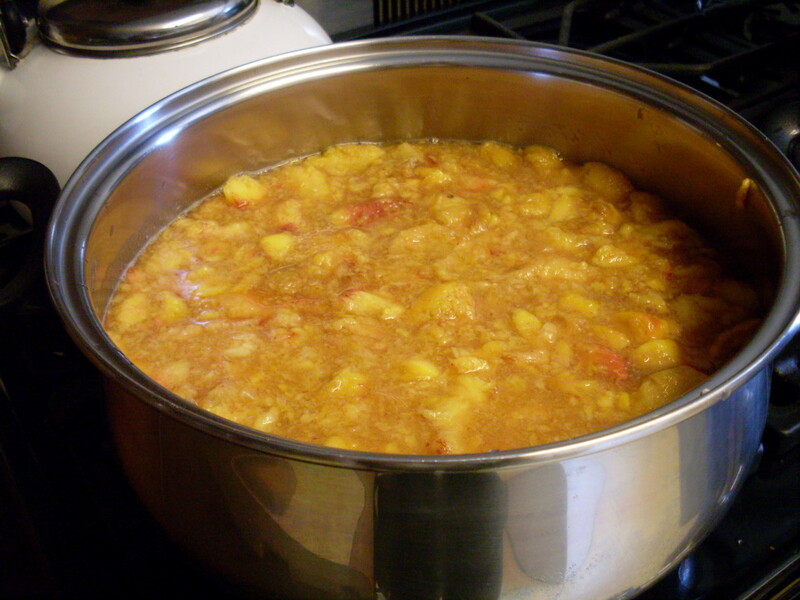 Place peaches and sugar (to taste) in a pot, and simmer until thick, stirring frequently. 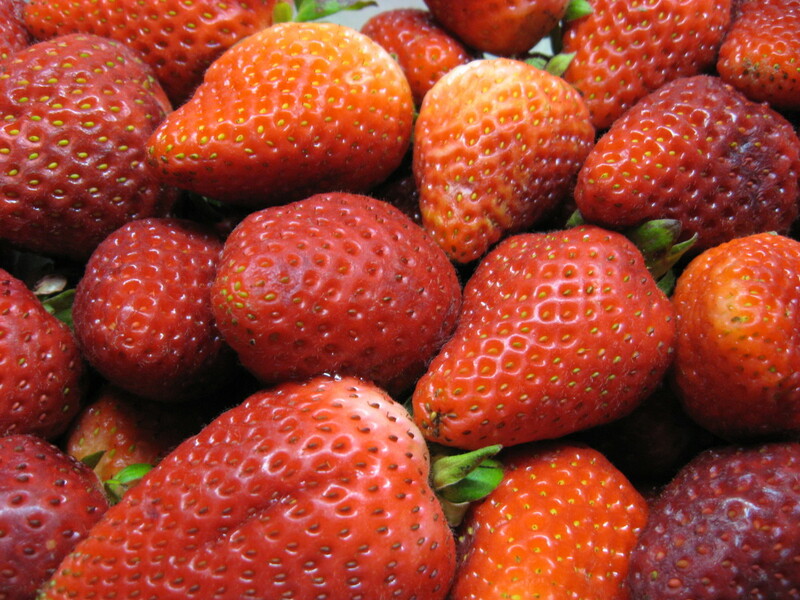 If you are adding pectin, do it early, also lemon juice and spices. At this point, you can choose to freeze your jam in freezer boxes (a quick, painless method), or you can proceed to put it up in jars. If you freeze your jam, be sure to label it clearly with the contents and date, as many frozen things look alike. I choose jars, because, whether through hunting or private sale, our meat comes to us on the hoof, and our freezers very often are full of it. All that is required to store properly processed jars of jam is a cool shelf. 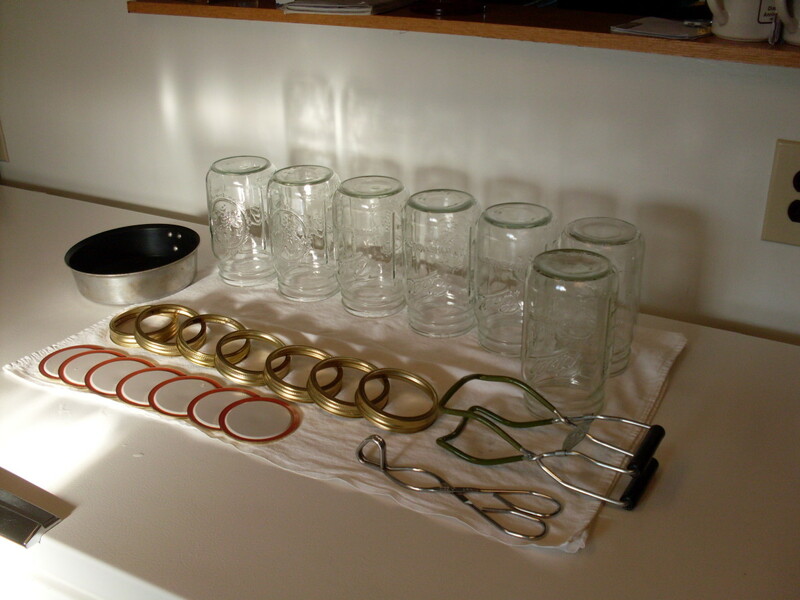 Wash smallish jars (sterilize if necessary), and examine for chips and cracks. Also rings (bent, excessive rust), and lids (misaligned rubber). Heat boiling waterbath canner, about two-thirds full of water for a full load. Using the ladle and funnel (if desired), fill your warm jars with hot jam, leaving 1/4-inch headspace. I used an assortment of small jars - some pints, some half-pints. Wipe the rims with a clean, damp cloth, and screw on lids firmly (not tightly). 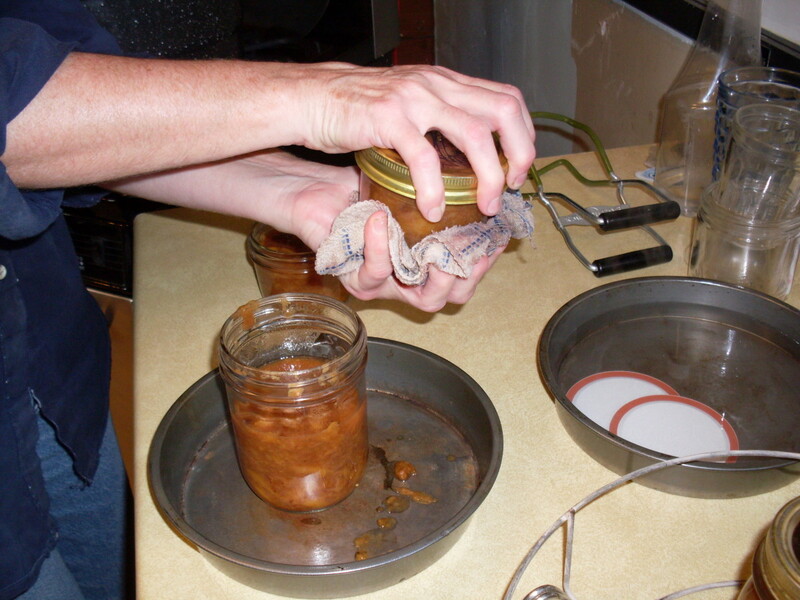 ...remove jars to a towel away from drafts, and let sit overnight. 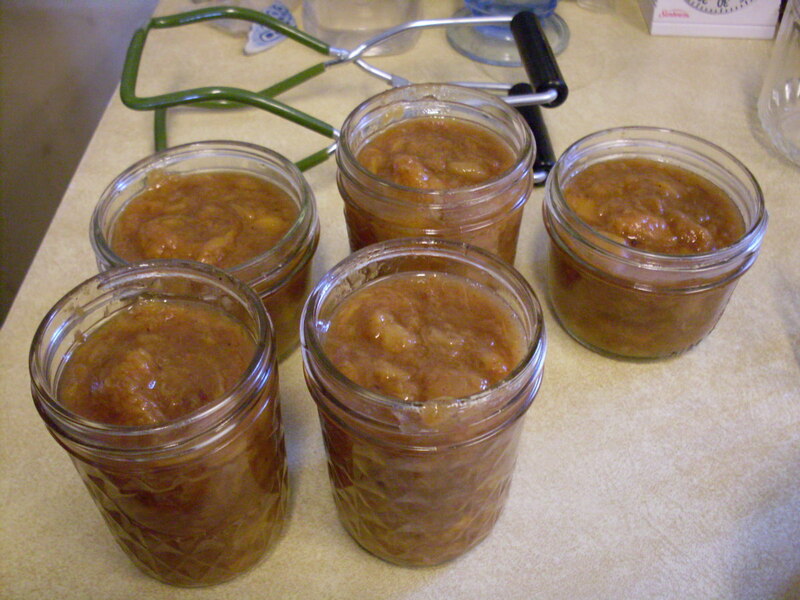 The jars often "pop" or "ping" as they cool and seal. 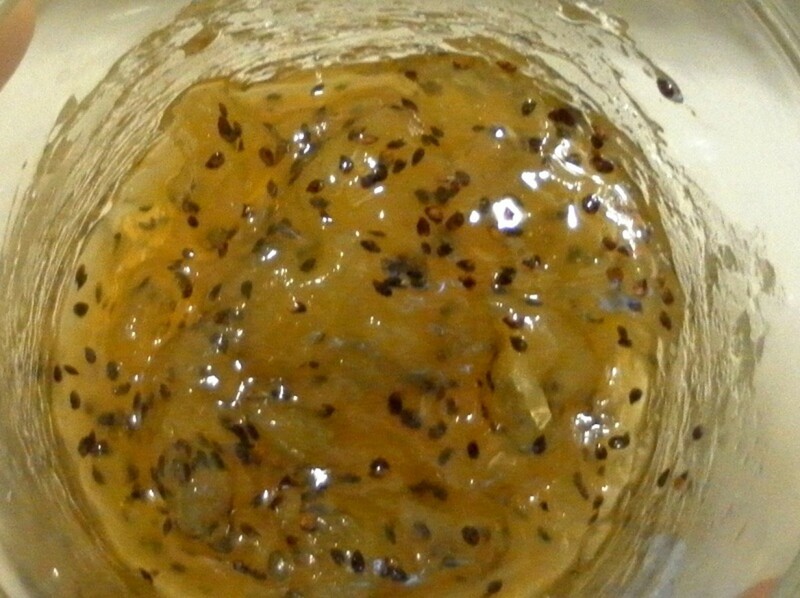 Refrigerate or re-process any unsealed jars. A very easy recipe to highlight the taste of fresh seasonal peaches. 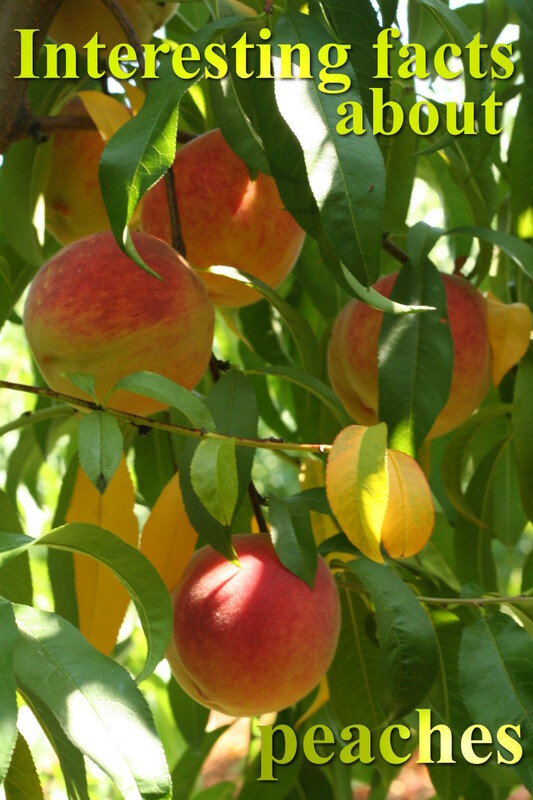 Simply flavored homemade syrup over fresh peaches - so easy - so good! Nothing is more summery than fresh peaches, and nothing is more welcome on a hot, sultry day than a bowl of homemade honey peach sorbet. Nancy, you are certainly welcome. First time I've ever tried canning! Thank you so much!! Eatlikenoone, thank you very much! Looks delicious. I like how you have so many picture showing the process. Great hub!